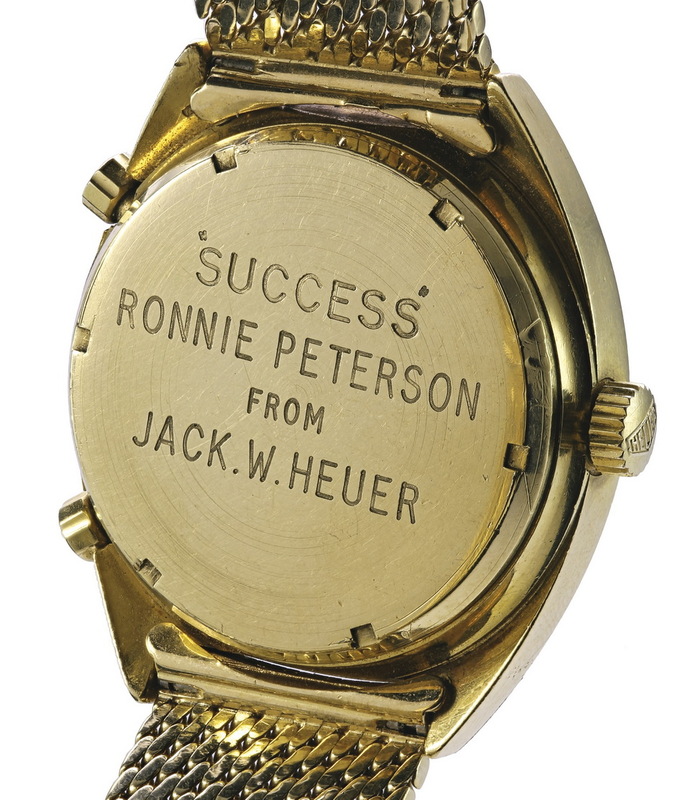 This is a unique watch, made for Ronnie Peterson. 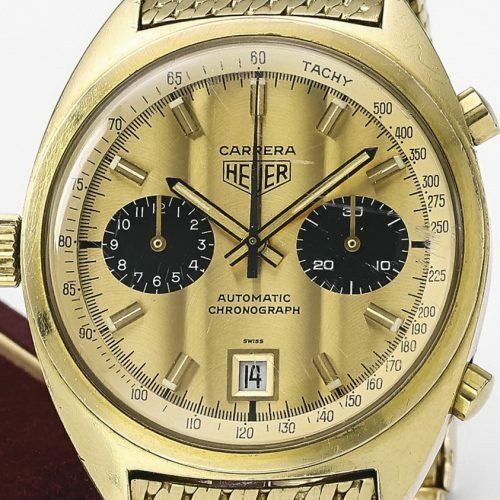 Reference 1158 case and hands, with dial from gold-plated, barrel-shaped Carrera (Ref 110.515 CHN). 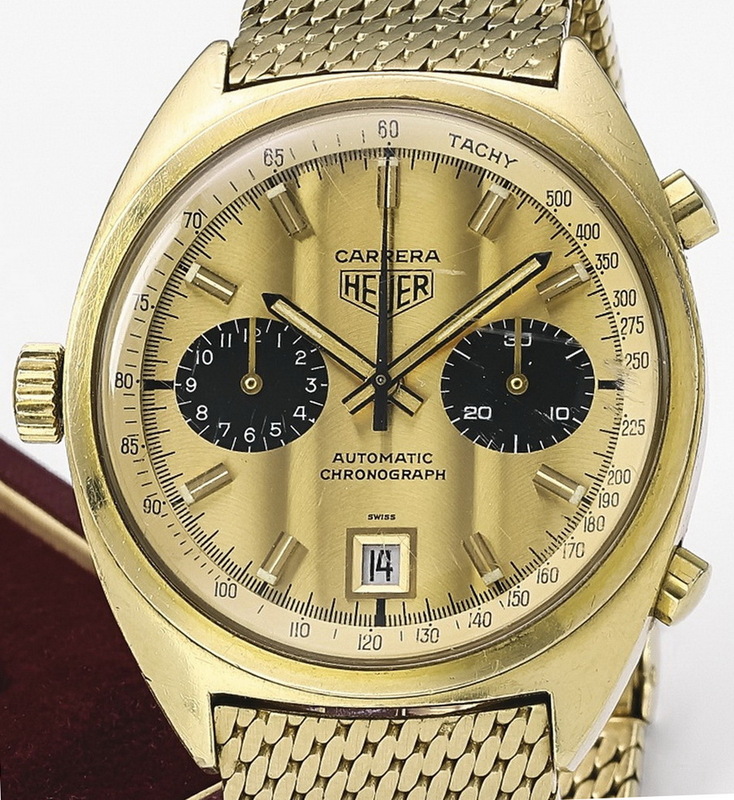 Dial has oval registers and Cotes de Geneve finish. 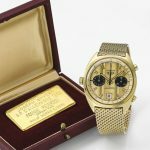 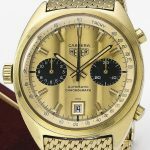 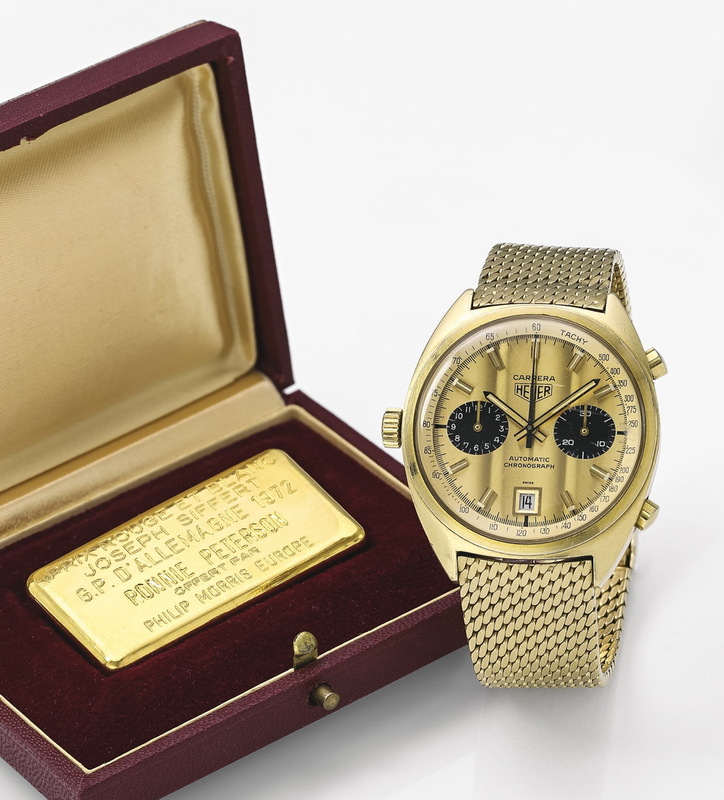 This watch was sold by Sotheby’s in May 2016 and purchased by the TAG Heuer Museum, for 225,000 CHF. 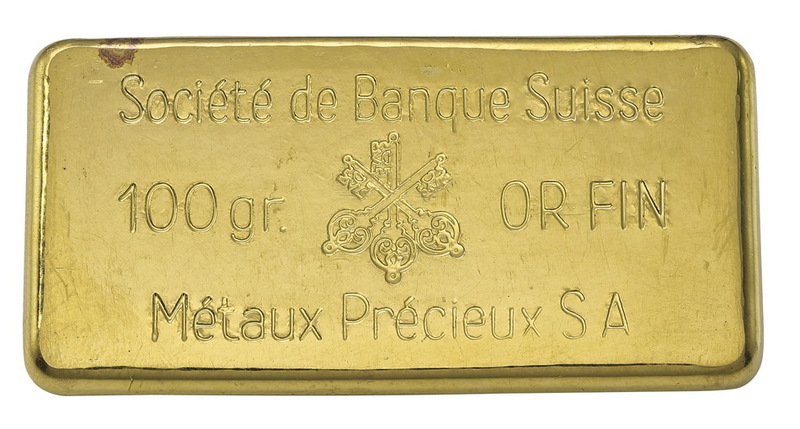 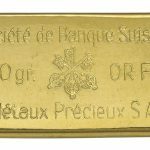 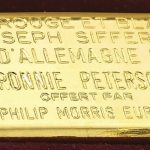 Included in this lot is a Société de Banque Suisse 100g 999,9 fine gold bar, the “Prix Rouge et Blanc Joseph Siffert”, which was an award created for outstanding bravery. 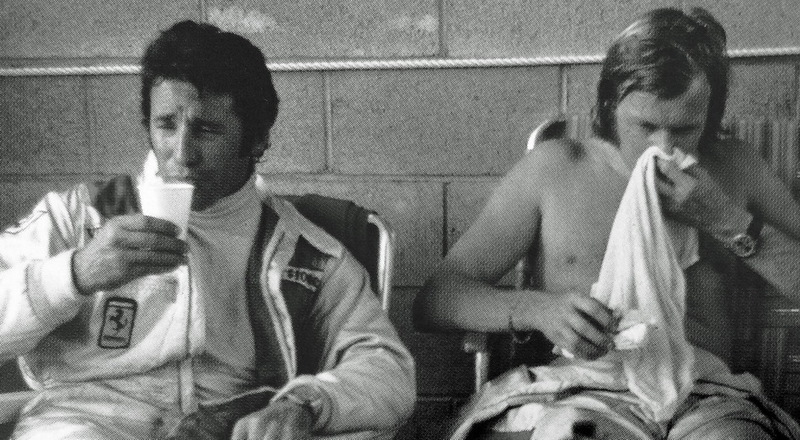 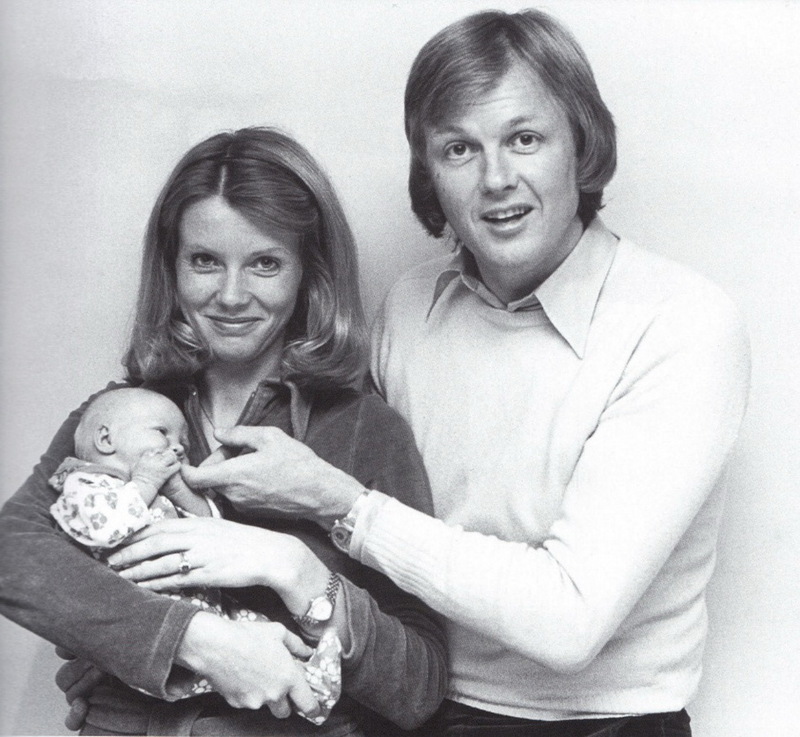 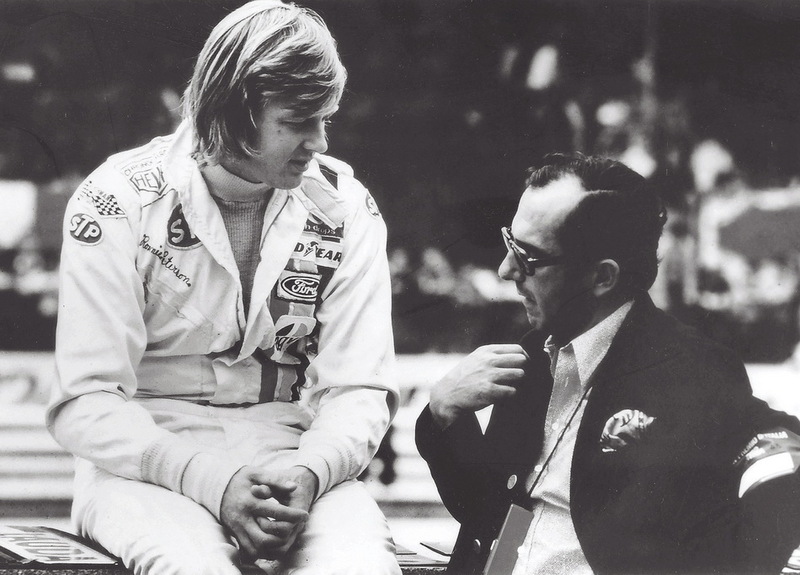 The present lot is one which was awarded to Ronnie Peterson for his performance at the Nürburgring, Germany G.P. 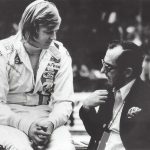 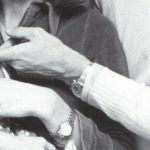 in 1972. 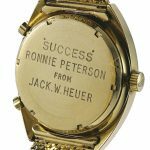 Here is the auction catalog listing.